Blocking website can be done on many platform from Google Chrome to Firefox. 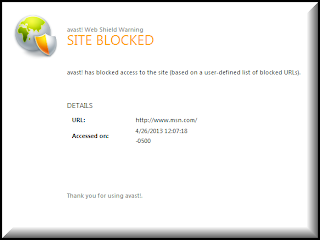 But for those of you are interested I wrote a guide On "The Advance of How To Block Websites" Wish I would have knew you could do this with Avast also. Good article! We will be linking to this particularly great article on our site. Keep up the good writing. This is great, thanks for it. I hope one day there would be totally secured network without any harm, danger and trojans. I do trust that best antivirus programming is the one which shields your PC framework from all looked for of infections, spywares and other web dangers.